Kanye releases "Real Friends" along with a snippet of Kendrick Lamar assisted "No More Parties in LA"
With the hype surrounding Kanye's release of "Facts" earlier this week, a clear statement about his status in the fashion and entertain industry .. There is not a lot that I can say about J.J. at the moment, honestly. It's just too early, What I do know is that this vocalist, hailing ..
Every now and again, there's an album; a gem that goes completely under the radar. 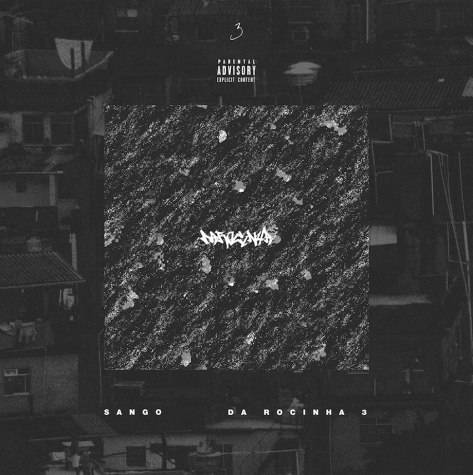 A sleeper, that once heard makes one question "How did I Miss ..
Last week, Sango dropped the third installment of his De Rocinha series. It hasn't been swapped out of my rotation since it's release, and yet I have .. Chance Fischer has a very distinct inflection when he speaks. One that commands attention. In fact, it commands attention so much, you wonder ..
A regular on the RVA hip-hop scene, Goldin, returns with "Sandy Speaks" . The track, which acts as a tribute to the life of Sandra Bland, .. It's a very interesting time to be an artist in the DMV right now. Considering the success of D.R.A.M's "Cha Cha" topping the charts and the areas ..
Musically, this summer has been a good one to say the least. 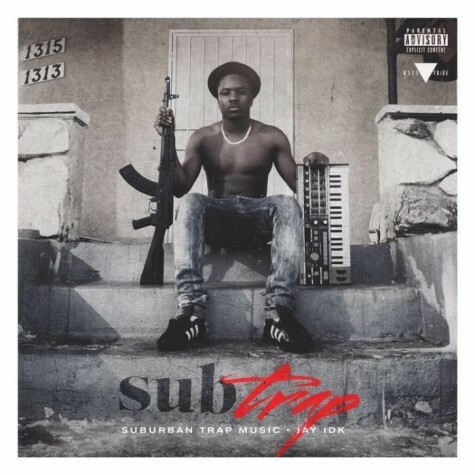 Many of the industries most beloved characters have been busy, both in and out of the studio, ..
Coming off of a massive wave from his track "The Plug", DMV up and comer, Jay IDK prepares for the release of his highly anticipated LP Sub-Trap. ..